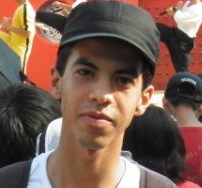 Morocco is working hard to address the brain drain, said Amzazi. Rabat – Morocco’s Minister of Education Said Amzazi told the Chamber of Councillors Monday that the large number of Moroccans working abroad indicates the “quality of education and training” they received in Morocco. 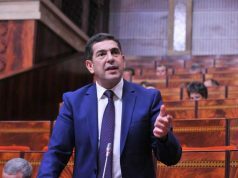 Amzazi added that Morocco is working hard to define strategies to address brain drain, one of which is promoting the International Forum of Moroccan Skilled Workers Abroad (FINCOM). The minister had been replying to criticism from a Moroccan Workers’ Union representative. The union representative responded to Amzazi’s promises, saying the current programs have failed to stop or reduce brain drain. FINCOM promotes partnerships between Moroccan expatriate skilled workers and Moroccan institutions. In October, hundreds of unionists and teachers demonstrated in Rabat, demanding better education conditions, reported the Middle East Monitor. 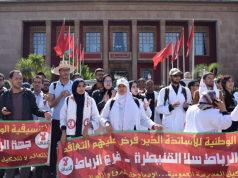 Also in October, 130 public sector doctors from Casablanca issued a statement over the “catastrophic conditions in the health sector” saying they would emigrate collectively to find better opportunities. In July, Amzazi lamented the fact that 600 engineers leave the country every year in search of better conditions and, ultimately, job satisfaction and better pay in a more academically-progressive environment. 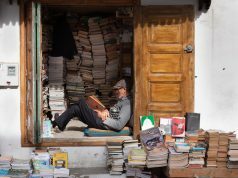 According to a 2018 ReKrute study, 91 percent of Moroccan professionals aged 35 and below are interested in working abroad. In some cases, holding a more advanced degree translates to a higher likelihood of employment. In 2018, the unemployment rate among holders of a vocational training diploma was 23.3 percent, higher than that of general education graduates (15.4 percent) and that of all graduates aged 15 and over (17.1 percent), according to High Commission for Planning statistics. In contrast, unemployment among diploma-holders was 17.1 percent compared to 3.5 percent among non-diploma holders.